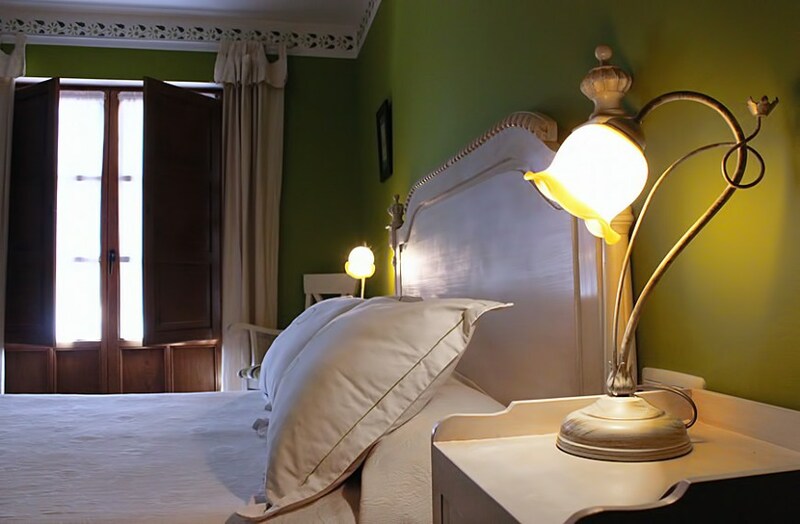 150 €/night, in the country house close to Posada Laura there is only one rate for the whole year. If come on the day of departure on the reservation, the customer must pay after the days of stay but is not entitled to a refund of the advance deposit to make the reservation. 5% if the cancellation is made more than 30 days before the date set for the arrival. 50% when making fewer than thirty days and more than seven. 100% when it is made less than seven days.